While Apple is having a tough time cracking the Indian market, a Kantar report suggests that iOS gained market share at the expense of Android during Q2 this year. 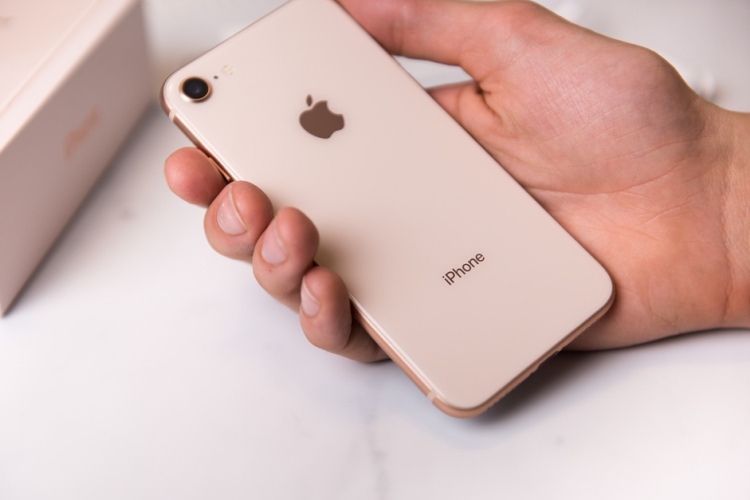 According to the data, strong sales of the latest iPhones (X/8/8 Plus) resulted in a 6 percent increase in Apple’s smartphone market share when compared to the same period last year. However, the increase in market-share hasn’t been uniform in geographical terms, given that Apple has actually lost market-share to Android in India in 2018, selling less than 1 million iPhones in the country during the first six moths of this year. The company had better luck in the US, where it managed to increase sales by 5.9 percent to gain a 38.7 percent share of the country’s smartphone market. According to Kantar, the iPhone 8 and 8 Plus together accounted for nearly one in five smartphones sold in the country during Q2, 2018. The iPhone X, meanwhile, took the fourth spot on the best-selling list. 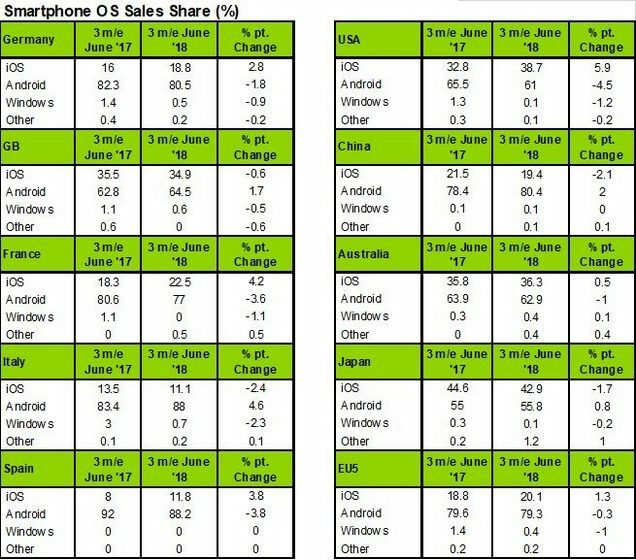 Overall, iPhones accounted for eight out of the ten best-selling smartphones in the past three months, says the report. As one would expect, Android bore the brunt of it, with its market-share in the country slipping from 65.5 percent to 61.1 percent. 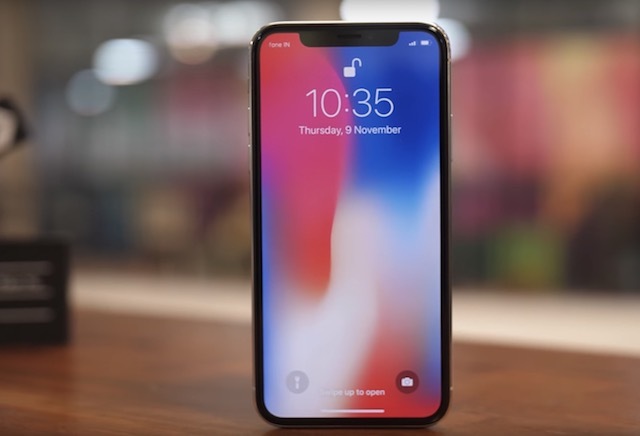 Meanwhile, the iPhone X was also the best-selling device in China with 5.3 percent market-share, even though iOS actually lost ground during the quarter, falling from 21.5 percent of the market to 19.5 percent, while Android raised its share from 78.4 percent to 80.4 percent in the country. While Apple has had a stellar quarter in the US, things could take a turn for the worse in the coming days if the trade war between the US and China keep escalating the way some observers fear it will. According to the WSJ, the latest import duties proposed by President Trump might jack up the prices of iPhones in the country. As if that wasn’t bad enough, Apple products, including iPhones, iPads and Macs, may all be subjected to increased taxes in China, given that the country is expected to retaliate by levying higher duties and punitive actions against American companies, according to the U.S. Treasury’s former economic and financial emissary to China, David Dollar.